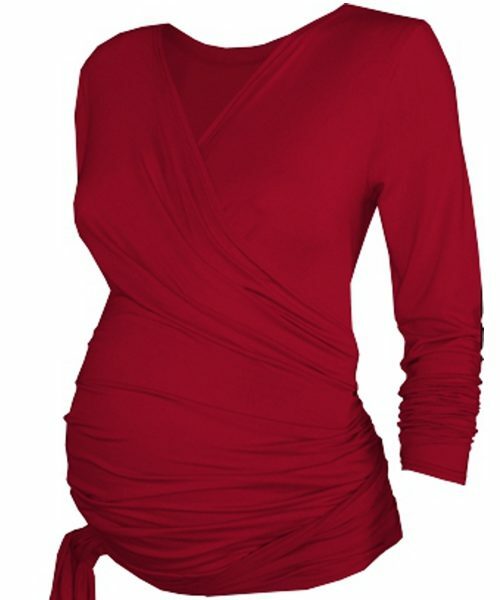 Warm cosy and comfortable winter maternity tops, in a varity of flattering styles. 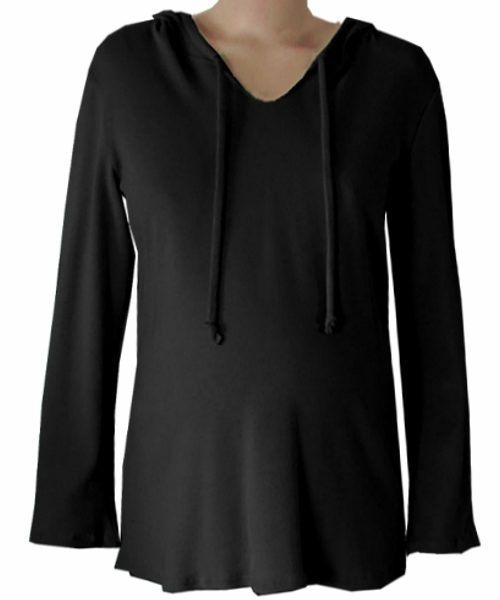 Our wide variety of Winter Maternity tops are designed to keep you warm and comfortable during your winter pregnancy. You want to look good during your pregnancy, click through the pics below. 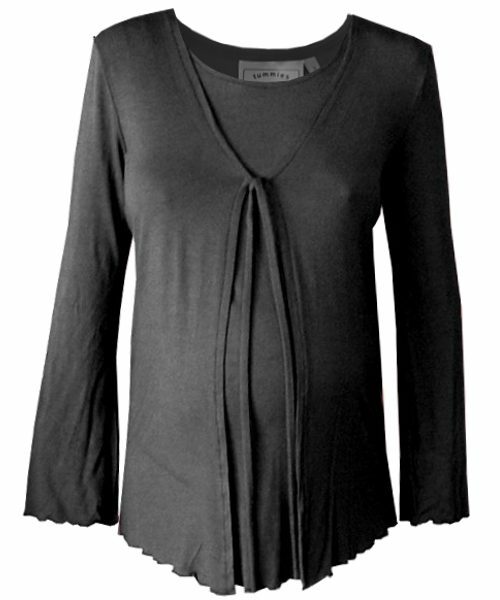 You’ll find our range of winter maternity wear tops include unique wrap tops, gathered ruching on the sides and the always popular crossover styles for pregnancy. All designed to flatter you and your beautiful bump. From fitting cuts to flowing styles, the range has casual wear and maternity tops that are suitable for a work environment as well casual/ Most items can be up styled and accessorized for special occasions and evening wear. Sure to find something for every fashionable mom to be!